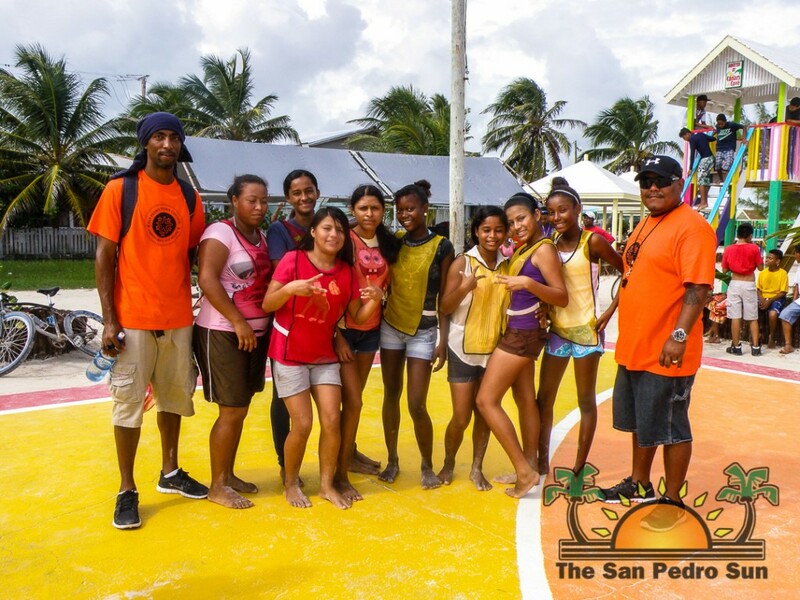 On Sunday, December 15th, the Boca del Rio Park was officially inaugurated with a full day of sporting activities. 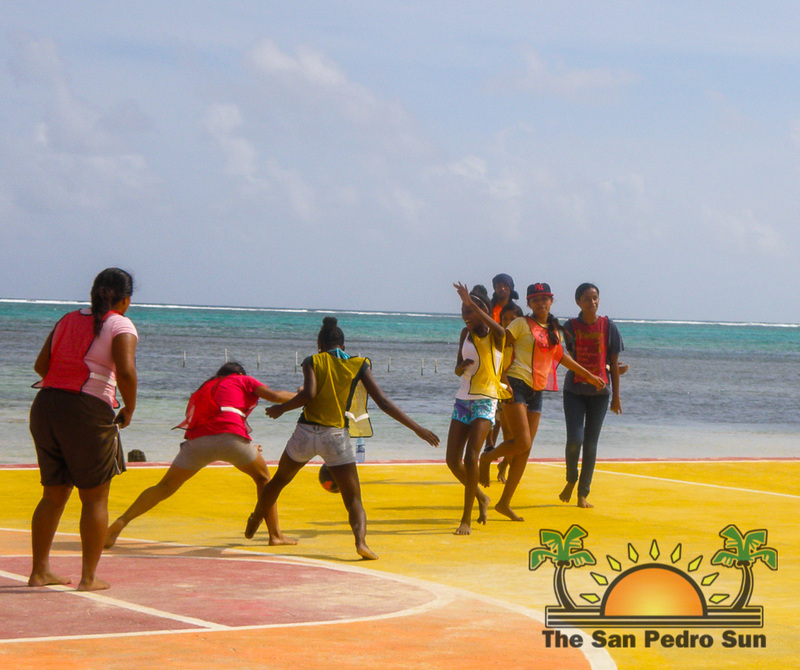 The sports day was organized the newly formed San Pedro Sports Committee (SPSC) along with the San Pedro Town Council (SPTC) and Canary Coves Resort. 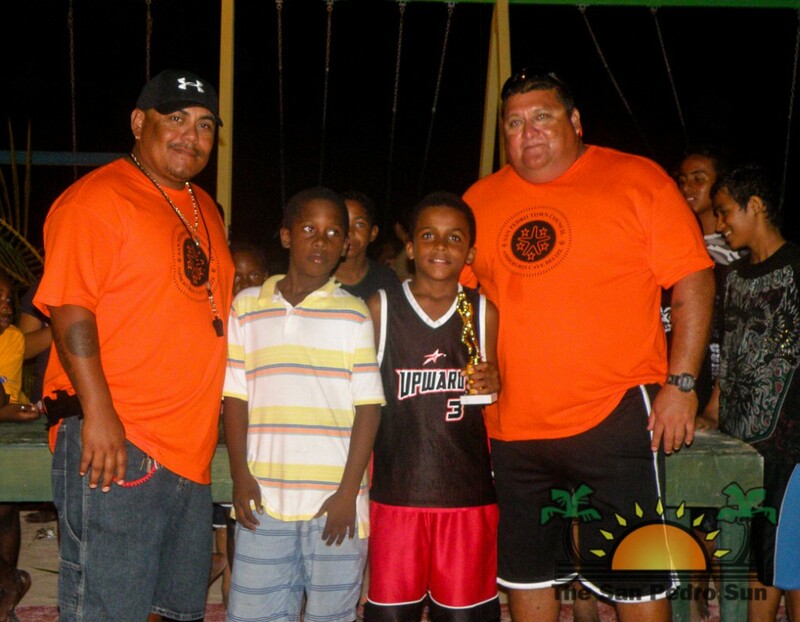 Events included a cycling race, basketball marathon and a five-a-side football marathon. 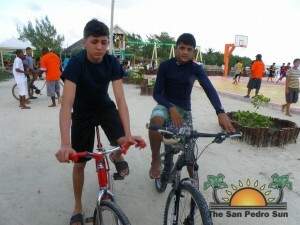 It certainly was a family friendly environment, and the perfect way to celebrate the newly inaugurated park. 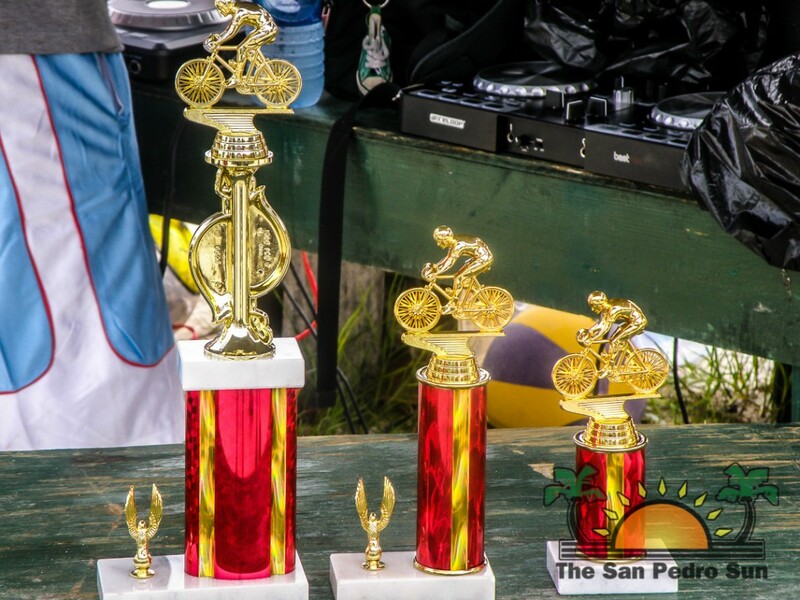 The cycling race was divided into two categories, juvenile and juniors. And like always aspiring young athletes were eager to test their cycling abilities. 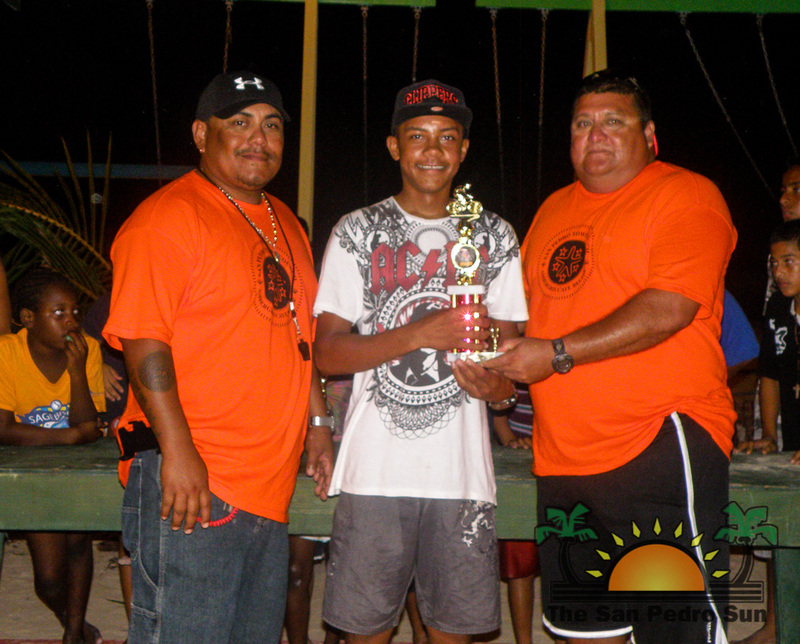 In the juvenile category, 16-year-old Deandre Vasquez made an early lead in the race, winning him his first ever cycling race. 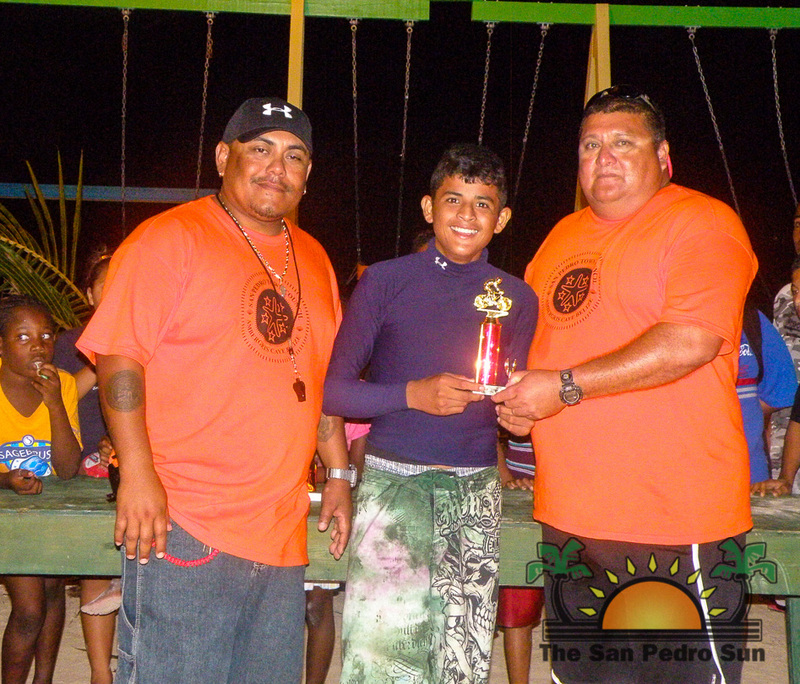 But the real competition was between 17-year-old, Byron Lara and 18-year-old, Brandon Santos as they raced in the junior division. 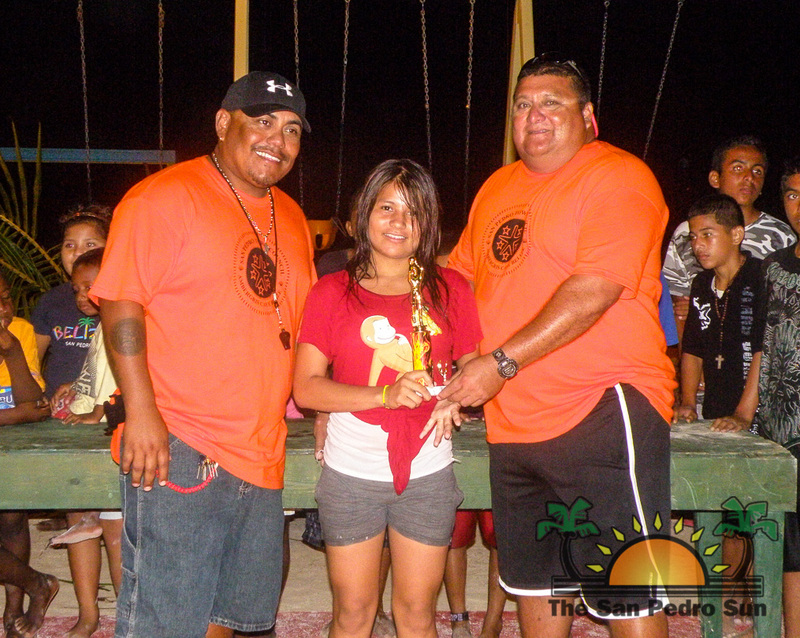 In the end it was Lara who won first place, leaving Santos to settle for second place. For those for whom cycling wasn’t their forte, there were football and basketball marathons to choose from. 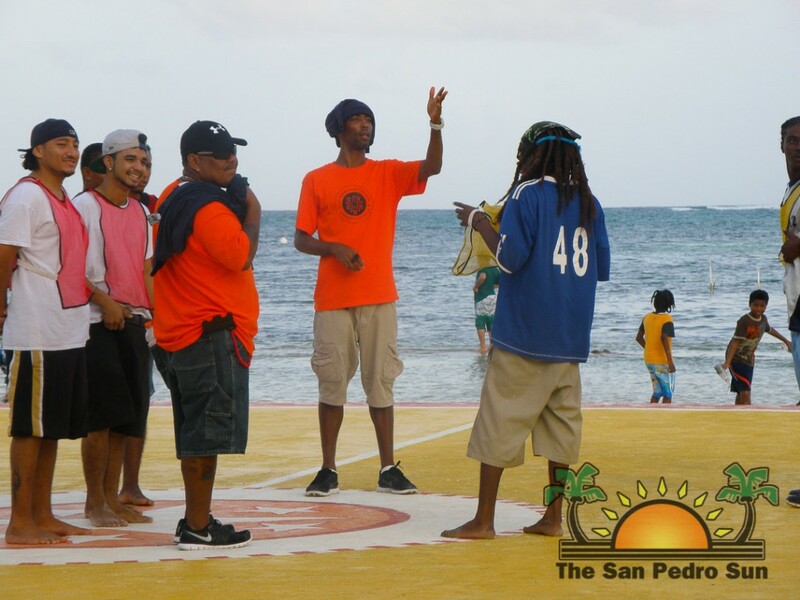 The football marathon was five-a-side competition and there were female and male categories. 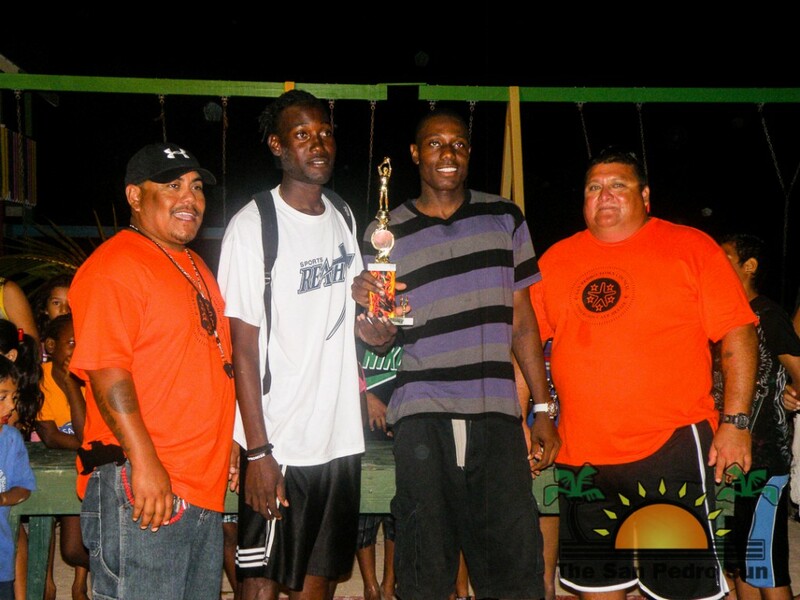 Eight teams competed in the male football category, and after several intense matches, Team Boxers rose above all the rest, winning first place. 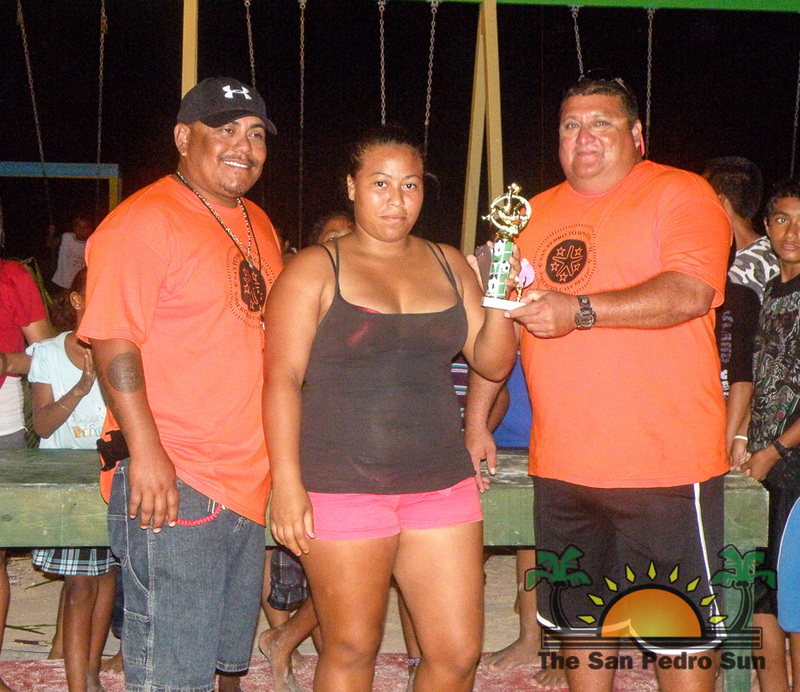 In the female football category, only two teams participated: Team San Mateo and Team Boca del Rio. 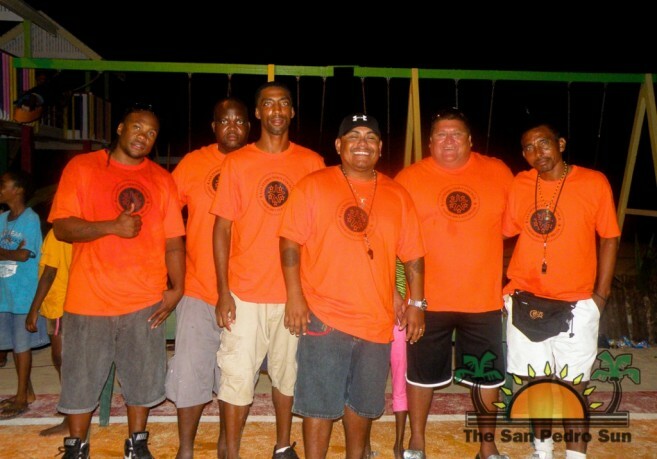 Both female teams played a great game, but in the end, there could only be one winner, and it was team San Mateo. Congratulations ladies! 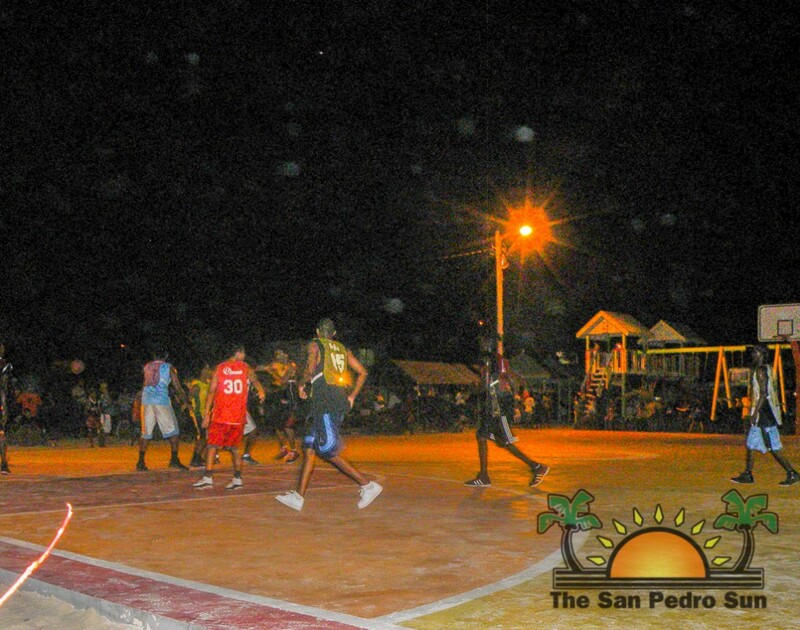 The last event of the day was the basketball marathon, which was also divided into female and male category. 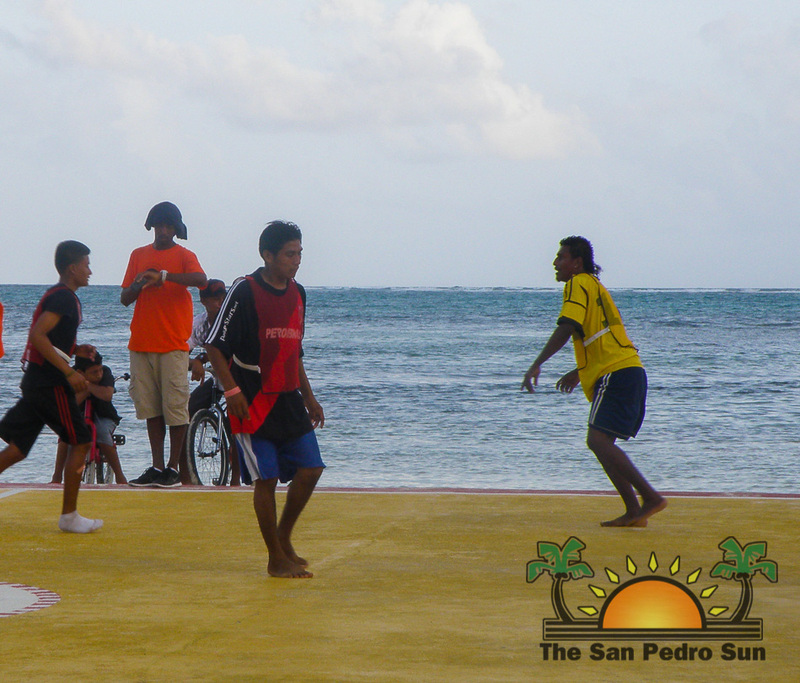 Similar to female football tournament, only two teams participated, and was a rematch between San Mateo and Boca del Rio! 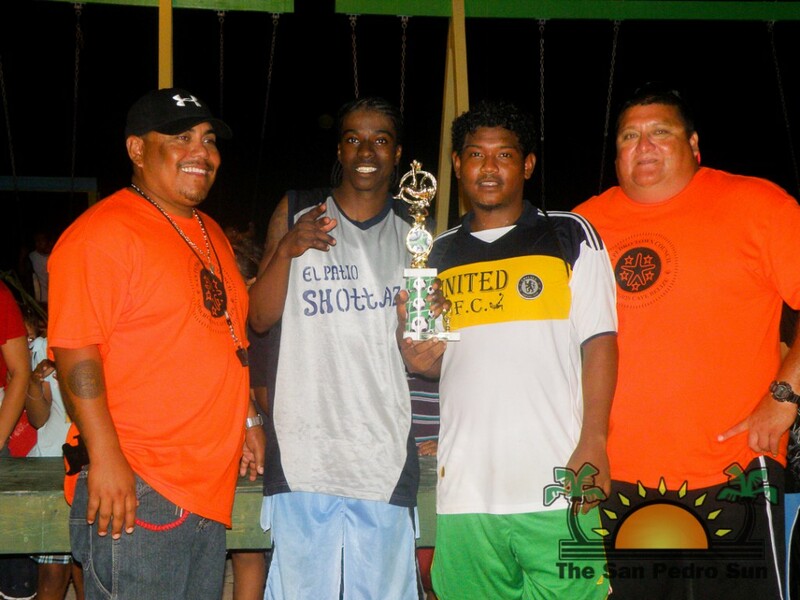 This time around Boca del Rio would not accept defeat, and after a grueling game they overcame the San Mateo team,taking the win. In the male division, three teams competed: Señor Marlins, Ballers Barbershop and Levels Barbershop. 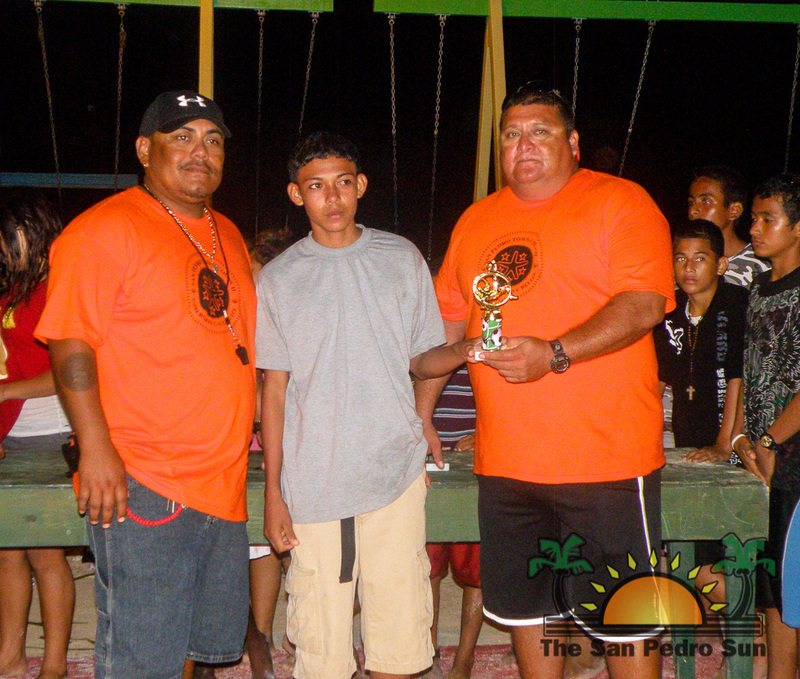 After a series of matches, Señor Marlins took the coveted first place win. 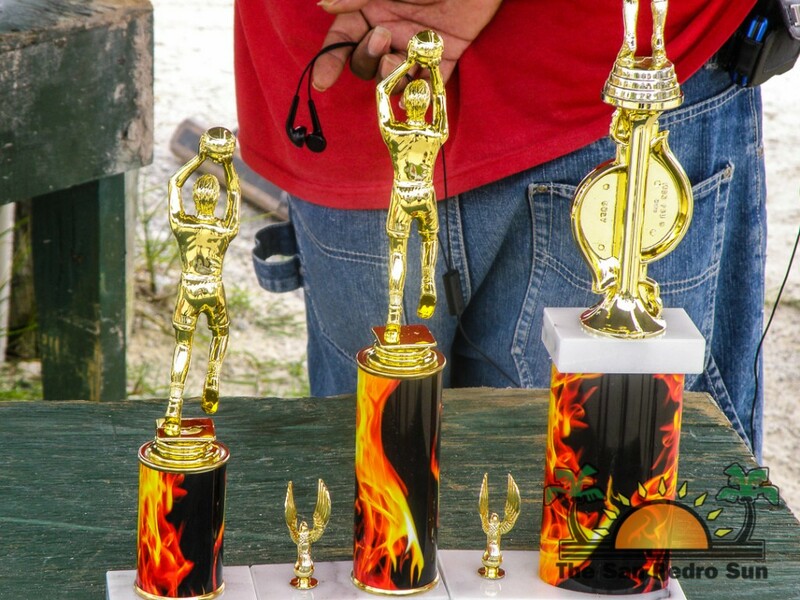 At the end of all the games, winners were awarded trophies for their hard work and participation in making the event such a success. The sports day event was the perfect time to introduce the members of the SPSC. 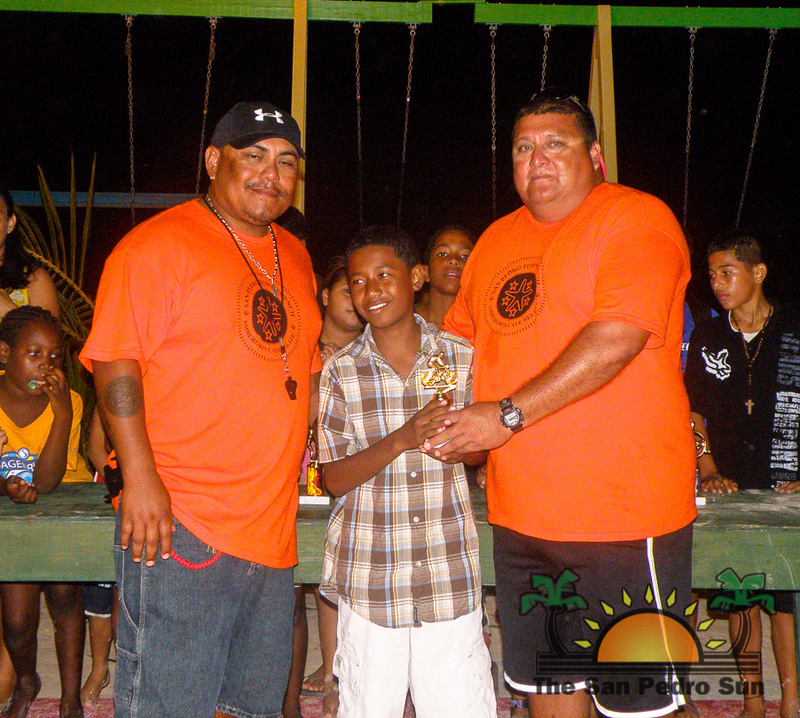 The eleven members are Councilor Gabriel Nuñez, Roberto Canul, Tammy Peterson, Debbie Spain, Tito Alamilla, Marion Mejia, Jerome Gillet, Kent “Bob” Gabourel, Ernildo Jones, Alex Norales and Elihugh Pitts. Presiding over the committee is Canul. 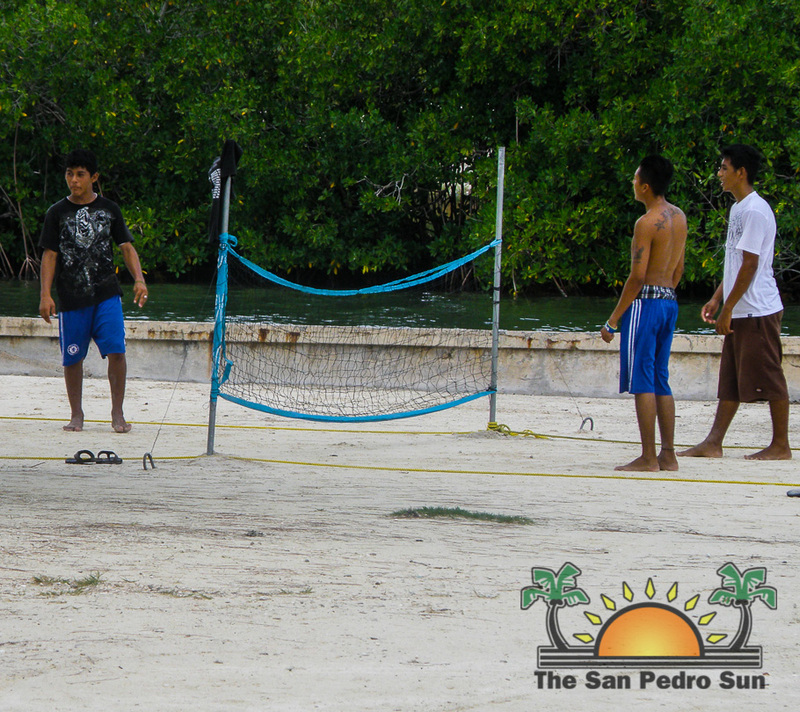 The SPSC will be hosting a series of sporting activities throughout 2014, with the aim to promote sports as a healthy alternative for San Pedro’s youth. 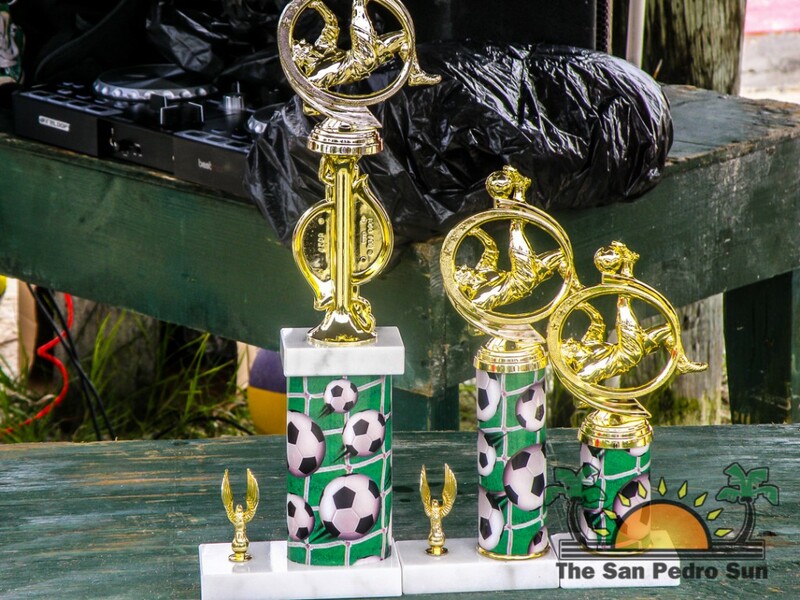 The San Pedro Sun congratulates all the athletes that participated in the sports day and wishes the best of luck to the San Pedro Sports Committee. 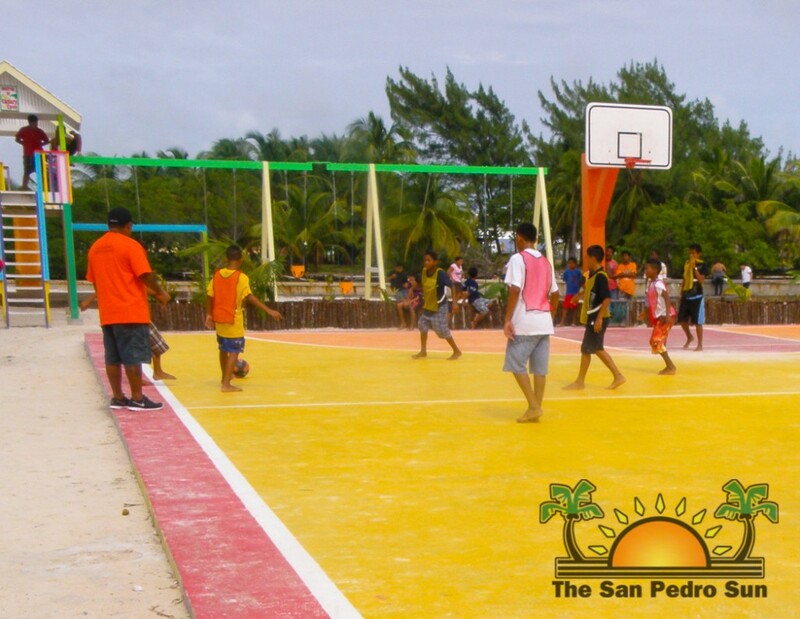 The San Pedro Town Council also reminds the public to enjoy the newly renovated Boca del Rio Park’s resources responsibly.